So. Damn. Yeah. All your photo filters has belong to Zuck. How do you feel about this one, iMore Nation? 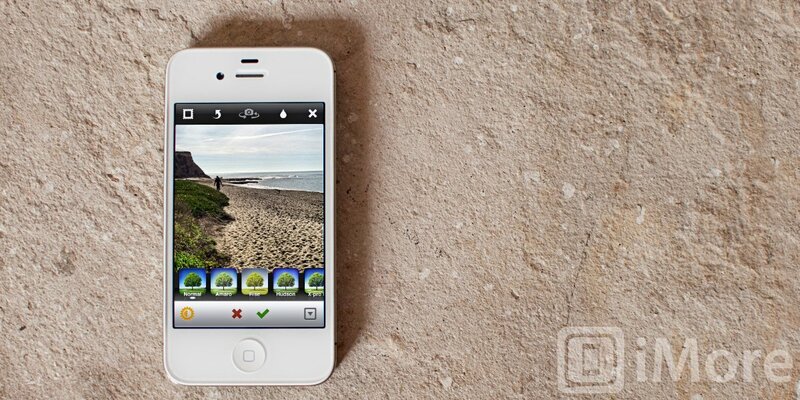 Will it change the way you feel about, and use, Instagram? Are you looking forward to have Facebook's massive resources behind Instagram, or do you dread Facebook style privacy intrusions? Jump into the iMore Forums and let your voice be heard!